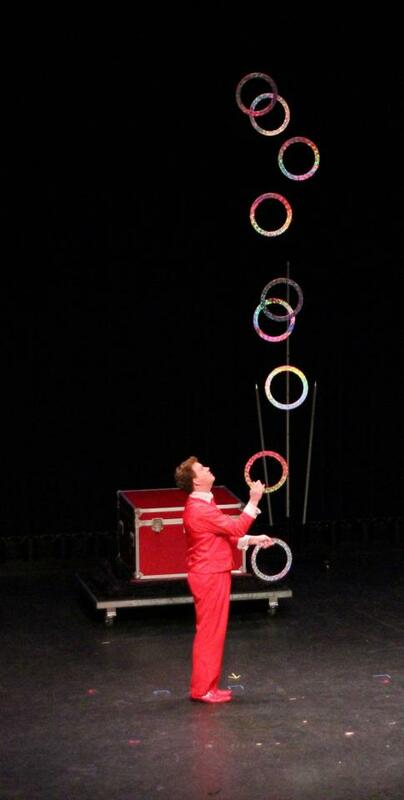 We offer award winning high-energy, fast-paced, world-class stage illusion and juggling productions to meet your entertainment needs. We specialize in corporate, convention, cruise, fairs, trade shows, birthday parties, schools, weddings, and for any other special occasion. 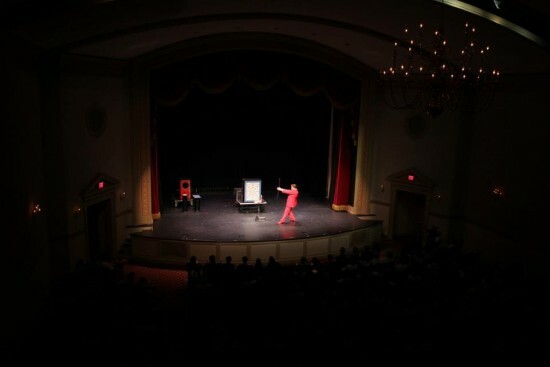 Every performance is custom tailored to suit the size and age range of each audience. Pittman Productions are unlike any other on the entertainment market today. 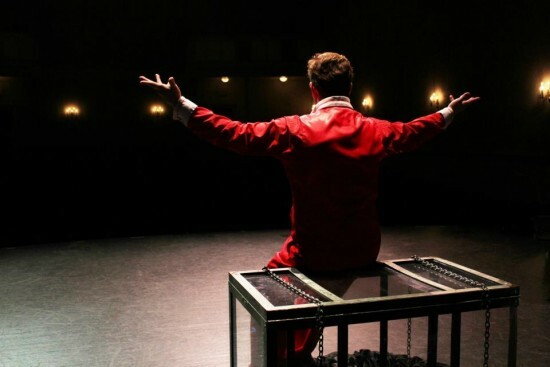 The exciting and unique style of the production shows are exactly what today's audiences want and expect to see in a professional entertainer. Don't settle for anything less than excellence. Could not have asked for a better show!! Extremely professional. You wont be disappointed! The magic and juggling was great! The kids loved the balloon animals. This was an amazing deal for just $100. Great quality and great price! Thanks so much! Will definitely have you back for my daughters birthday this summer. Recent review: Couldn’t have asked for more, exceeded expectations!